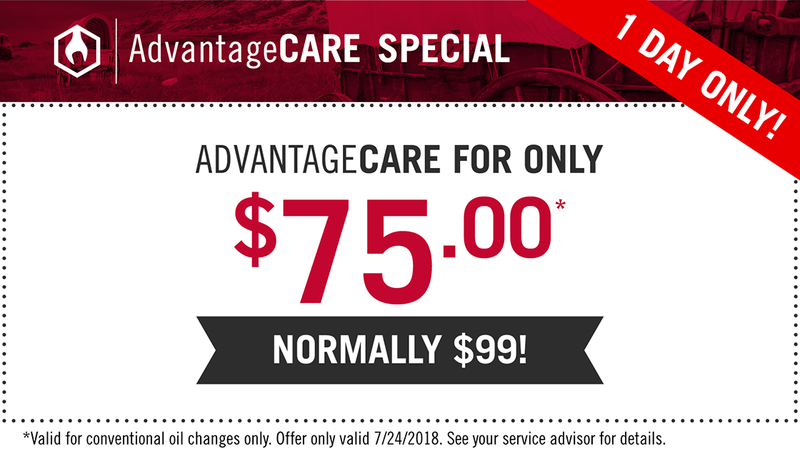 We’re excited for Pioneer Day, and this year we’re offering special service offers to keep your car running smoothly during this hot summer! 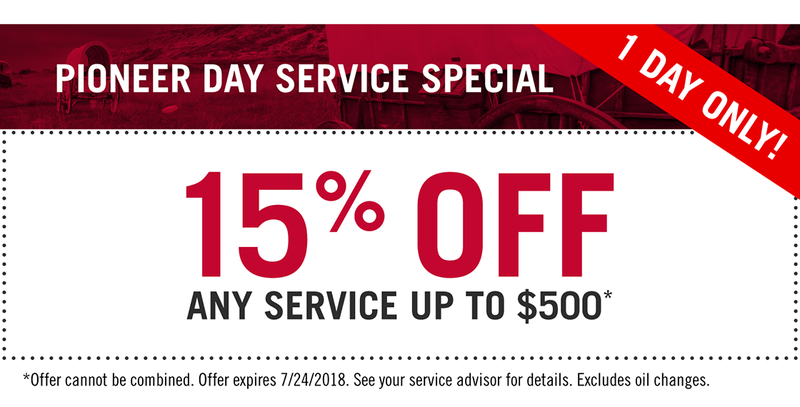 Come by or give us a call to take advantage of these special Pioneer Day offers! 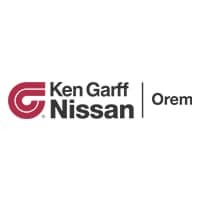 Call us at (801) 494-8630 to schedule a service appointment today. If you’re in the market for a new or used vehicle, don’t forget to check out our inventory!